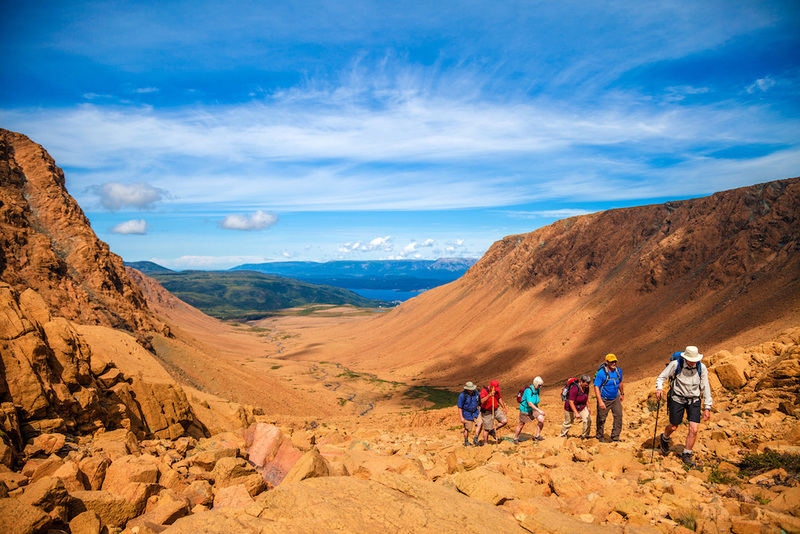 Canada’s Labrador and Torngat Mountains Explorer – The Great Canadian Travel Co.
Book the 20 July, 2019 sailing and receive a US$500 per person travel credit. Or, solo travellers booking on the 12 July, 2019 departure save 50% on the regular single supplement. Book by 31 May for both offers. 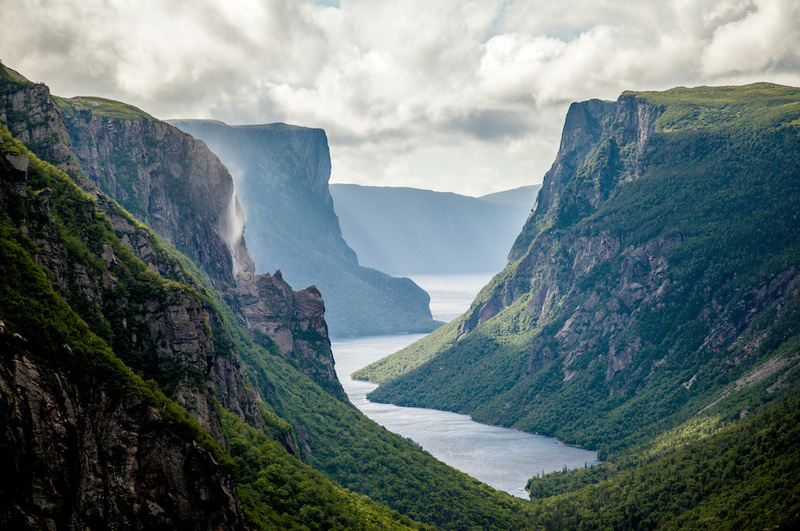 Exploring the coastal wild lands of Newfoundland & Labrador this expedition cruise travels through the western shores of Newfoundland including Gros Morne National Park, and Torngat National Park. 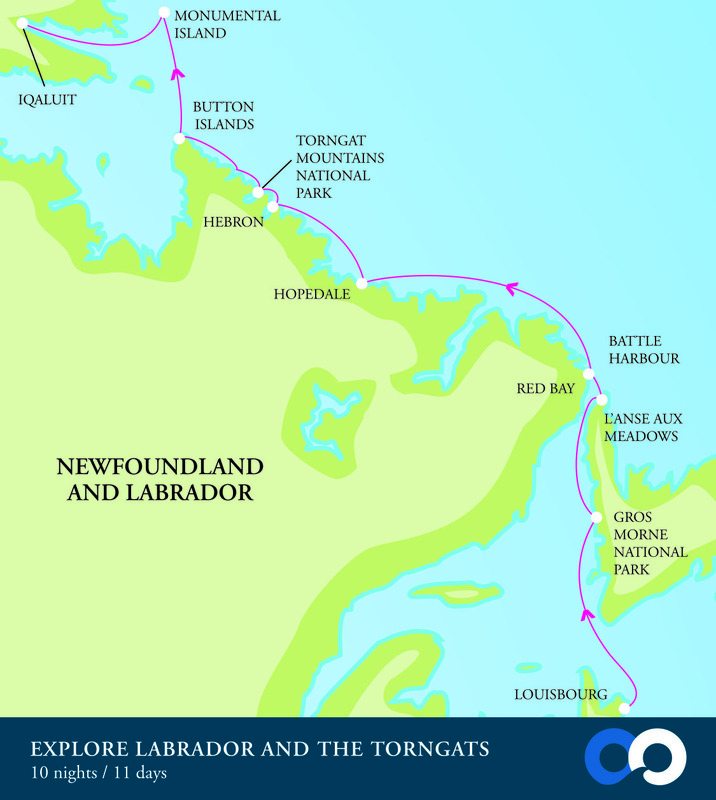 This voyage links several fascinating historic locations on Canada’s east coast including L’ans Aux Meadow, the Fortress of Louisbourg National Historic Site and local outports of Labrador. Kayaking – US$695 per person, pre-book at time of reservation. Numbers limited. Prices are shown in US$, per person based on three people sharing a triple cabin or two people sharing regular cabins or suites. Single cabins are available for 1.5X the per person twin occupancy price for regular cabins or 2X for suites. Single rates are not available in the triple cabin category. We journey northwards from the more temperate climate found in the Maritimes and into the higher Arctic latitudes. Our expedition vessel is the perfect platform for exploring the remote bays and fjords of this spectacular wilderness, including many locations that only be accessed by ship. Numerous wildlife species are found along this coastline, including bears, seals, whales and migratory and resident birds. A particular highlight of our voyage is a visit to Torngat Mountains National Park, a jewel in the crown of the Canadian National Park network. There is a strong cultural element to this voyage, as we learn about the Inuit and their strong cultural and spiritual connections to the land. A final highlight awaits as we venture across Frobisher Bay to Monumental Island. Our adventure begins in the historic port town of Louisbourg, Nova Scotia. First visited in 1597 by the English, the town was fortified in 1713 by the French in recognition of its strategic maritime location. During the 18th century, Louisbourg was the third busiest seaport in North America. We board the ship in the late afternoon in time for a dinner of local lobster as we sail out past the lighthouse, into the North Atlantic and on to Newfoundland and Labrador. This morning we are anchored off the tiny fishing community of Trout River, the access point into Gros Morne National Park. Our zodiacs take us ashore and we are transferred by bus for a visit to the World Heritage-listed Tablelands. This incredible location is notable for its unique geology and exceptional scenery. We explore the boreal wetland landscape, featuring dramatic rock ridges, pitcher plants, and white-throated sparrows. We might encounter the iconic moose as we explore the park. We re-board the ship in the afternoon and continue our voyage northwards. A millennium ago, Viking long-ships would have been found along the beach of L’Anse aux Meadows. L’Anse aux Meadows is where Norseman, Leif Erikson, son of Eric the Red, is thought to have founded “Vinland” around 1000 AD. As we explore the reconstructed sod huts and Norse ruins with the site’s resident archaeologist, we see evidence that the Vikings discovered North America five hundred years prior to the arrival of Christopher Columbus. Battle Harbour marks our arrival in Labrador. The location was one of the first British settlements on the east coast of the Americas and was an important gateway to the rich Labrador fisheries. We venture ashore to explore the restored fishing, whaling, commercial buildings found in this remote community. The colorful buildings make for fantastic photographic subjects amid the backdrop of breathtaking coastal views. The ancient rocks of the Canadian Shield (the exposed portion of the Earth’s crust) cradle the small coastal hamlet of Hopedale. This remarkable geological feature, estimated to be up to 4 billion years old, greets us as we sail through narrow channels and weigh anchor off Hopedale. We venture ashore by zodiac to visit the Hopedale Moravian Mission which was built in 1782. It’s a fascinating place and we learn of the influence of the early Moravian missionaries on the Inuit people of Northern Labrador. Today we enjoy a visit to the historic town of Hebron, once the northernmost settlement in Labrador. The Moravian missionaries established Hebron in the early 1830s and the Germanic influence is clearly seen in the architecture. The Mission was closed and the local Inuit families relocated in 1959, but the original buildings still stand today. This is another designated National Historic Site. 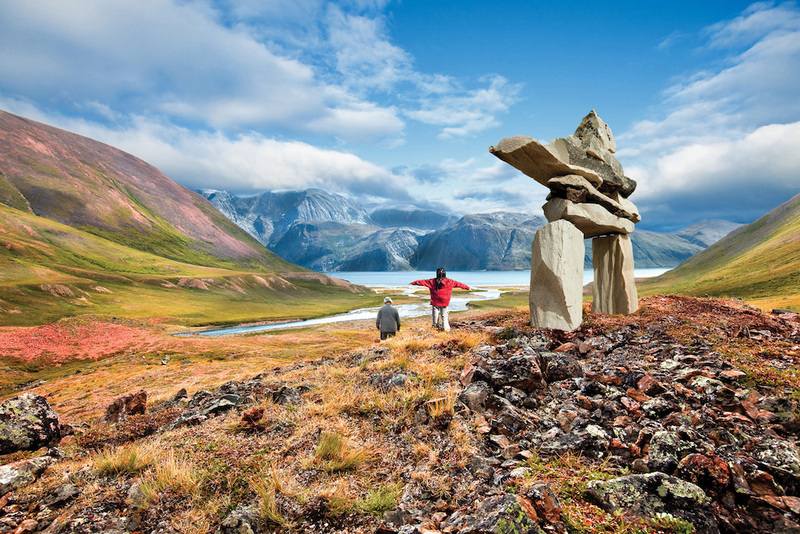 Midway through our exploration of Labrador, our attention turns to the magnificent wilderness of the Torngat Mountains National Park Reserve. 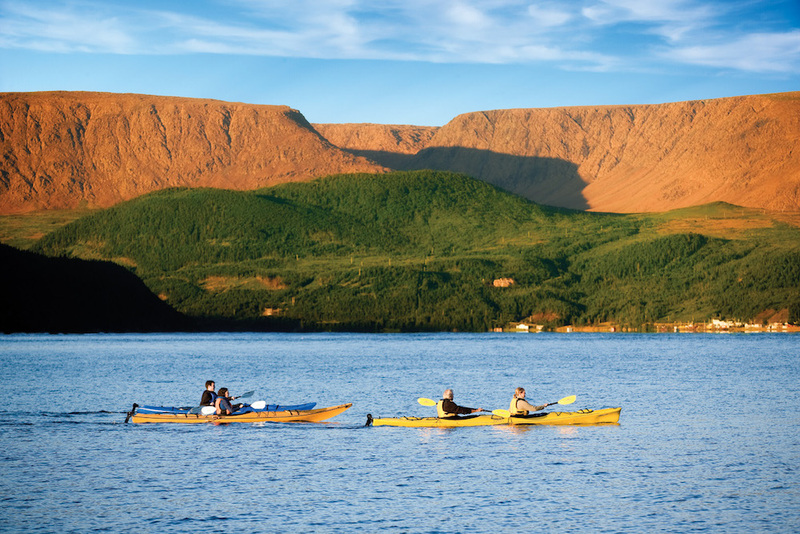 The Park was established in 2005 and covers almost 10,000 square kilometers of Northern Labrador. It is home to Canada’s highest mountains east of the Rockies, and features breathtaking fjords, glacial systems and stunning landscapes. The Inuktitut word “Torngait” means “place of spirits”; these mountains have been home to Inuit and their predecessors for over 7500 years and are of great spiritual importance to these peoples. 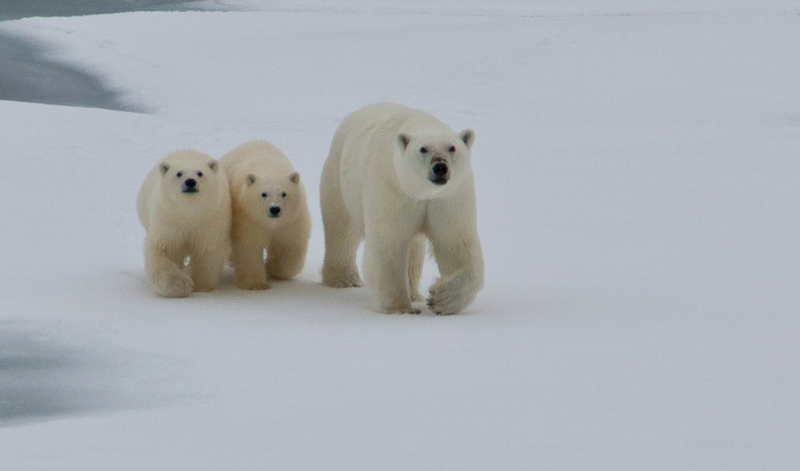 Polar bears hunt seals along the coast, and caribou herds cross paths as they migrate to and from their calving grounds. There are some terrific opportunities to explore the area on foot and along the shoreline in the zodiacs. Nachvak Fjord in the Torngat Mountains National Park is exceptionally beautiful. The fjord is deep and narrow and stretches more than 20 kilometers. The rocky walls of the fjord soar almost 900 meters above us at several points. Many species migrate through the area during the short boreal summer. Numerous seal species may be encountered including ring, hooded, harp and harbour seals. 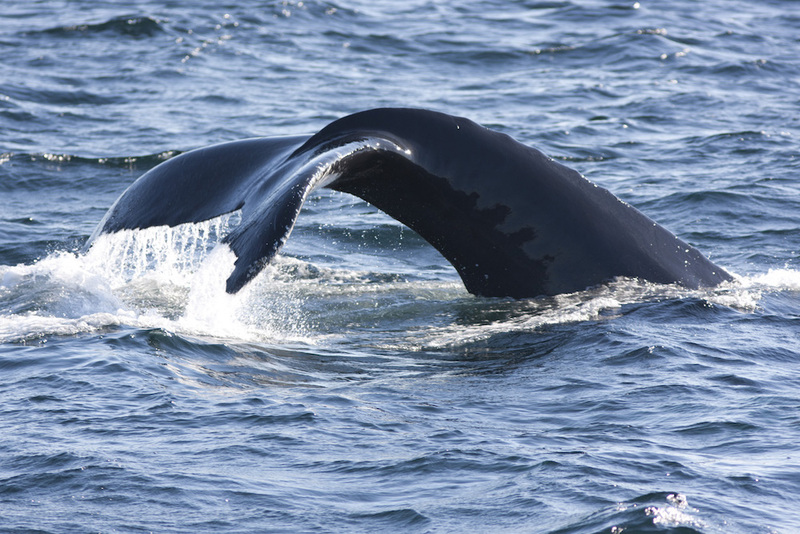 Minke whales have been known to linger in the fjords, while larger species, including fin and humpback, tend to stay offshore. This is an outstanding location for landscape photography with endless subjects, a dynamic colour range, and interesting lighting. As we reach the far northern stretches of coastal Labrador, we learn of the remarkable events at Martin Bay. Here a German U-boat made the only known armed landing in North America during World War Two. In 1943, U-537 sat at anchor here, while the crew man-handled ashore and established an automated weather station. This station remained undiscovered until the late 1970’s when a German historian came across a reference to it in the German naval archives. The equipment was collected by the Canadian Coast Guard in the early 1980’s and is on permanent display in the Canadian War Museum in Ottawa. 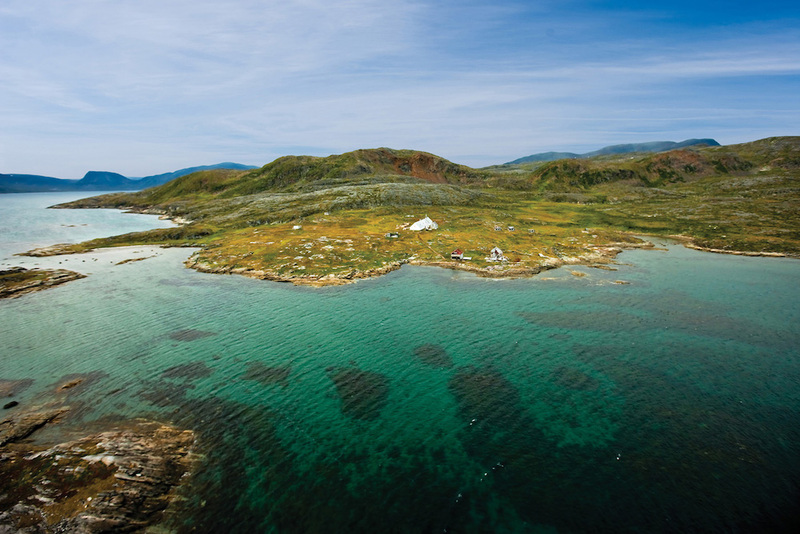 We visit the Button Islands before sailing into southern Davis Strait. Named after Thomas Button who explored the area in 1612, the islands are in the middle of the upwelling of nutrients on the edge of the continental shelf. This action makes it a magnet for thousands of seabirds and other marine mammals. Today we will sail across the mouth of Frobisher Bay and make landfall on Monumental Island, a small, steep-sided outcrop off the southeast coast of Baffin Island. Here we are on the lookout for polar bears and walrus that live around the island in an uneasy truce. While polar bears have been known to attack and kill young walrus, they are no match for a fully-grown male walrus, especially in the water. We enjoy our final zodiac cruise here and tonight we reflect on the last 10-days of exploration while enjoying a sumptuous farewell dinner, attended by the Captain of the ship. During the night the ship will negotiate the narrow channels of Frobisher Bay on the way to our disembarkation point, Iqaluit, capital of the territory of Nunavut. We bid farewell to our crew and disembark the ship by zodiac and, after a short tour of Iqaluit (if time and tides permit), we transfer to the airport for our flight back to Ottawa. On arrival in Ottawa, an airport transfer is provided to a central downtown location.